Oklahoma Christian University students are having mixed reactions to the new Bird scooters, which arrived on campus last week. The scooters, which cost one dollar to start and an additional 15 cents per riding minute, have gained popularity in Oklahoma City and other major cities across the country. Although the scooters pose challenges, some students believe they significantly improve campus life. Other students, however, are concerned about the cost and safety of the scooters. According to freshman Raul Saenz, the price adds up for repeated use, and it is not uncommon to come across scooters that have difficulty running correctly. Other students are concerned about the Bird payment system in general. The app requires the customer to upload a minimum balance to an account to use the scooters and automatically puts the settings to auto-withdrawal from a debit card. The scooters were brought onto campus by the campus improvement committee, headed by sophomore Nash Scott. 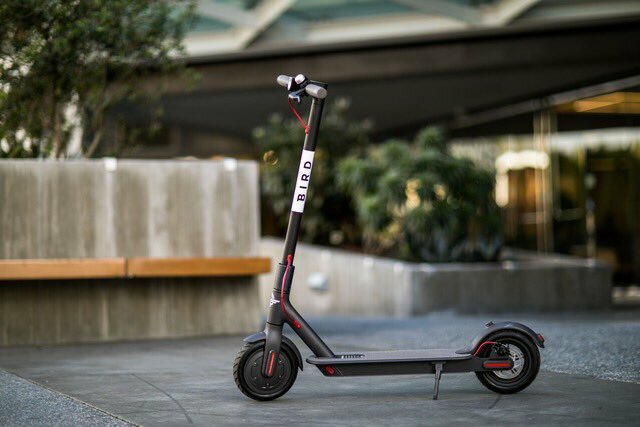 Although he has received critical comments about the scooters, Scott said he is confident in the program and the work he did to select Bird out of the potential companies evaluated by Oklahoma Christian. According to Scott, both Bird and Lime were viable options and would freely partner with Oklahoma Christian.